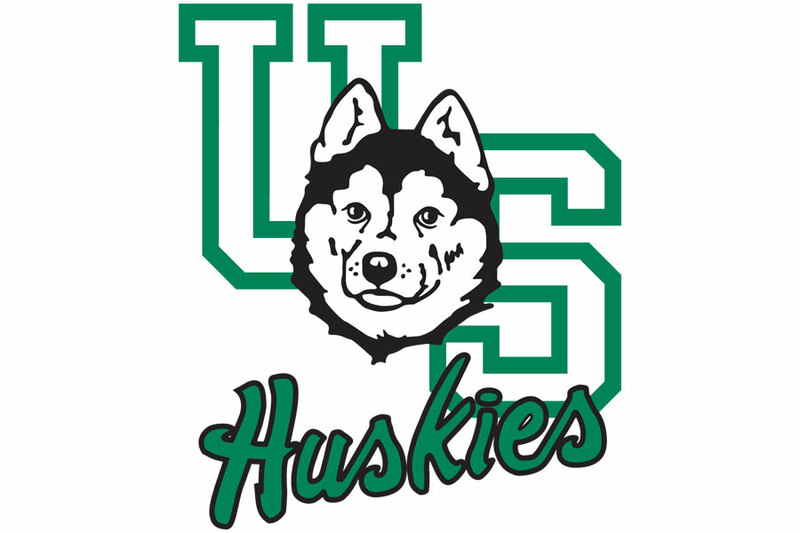 Four-time Canadian Olympic speedskating medallist Kristina Groves will be the guest speaker at this year's Raise a Paw fundraiser in support of University of Saskatchewan Huskies women's basketball. Groves, a 38-year-old native of Ottawa, will headline the annual Huskies fundraising brunch on Nov. 22 at Saskatoon's TCU Place, beginning at 10 am. This season's Huskies women's basketball team will also be introduced at the event. During her career and since her retirement from competitive speedskating in 2011, Groves has been involved as an athlete and ambassador with Right to Play and a speaker for Clean Air Champions. She has returned to the University of Calgary to work on a graduate degree in sustainable energy development. "Kristina Groves had an amazing career as a speedskater," said Lisa Thomaidis, head coach of Huskies women's basketball team. "She is an excellent role model for all athletes on how to reach your goals and what it's like after such a successful career to move on with new goals." The Raise a Paw brunch helps raise scholarship money to recruit and retain top student athletes with the Huskies women's basketball team, which has won two Canada West conference titles in the last five years and has captured bronze and silver medals at the CIS national championship.